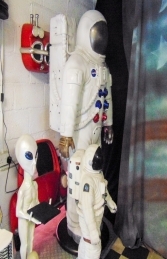 Our replica Astronaut in his full space suit and helmet, would be an ideal gift for any space age lover. 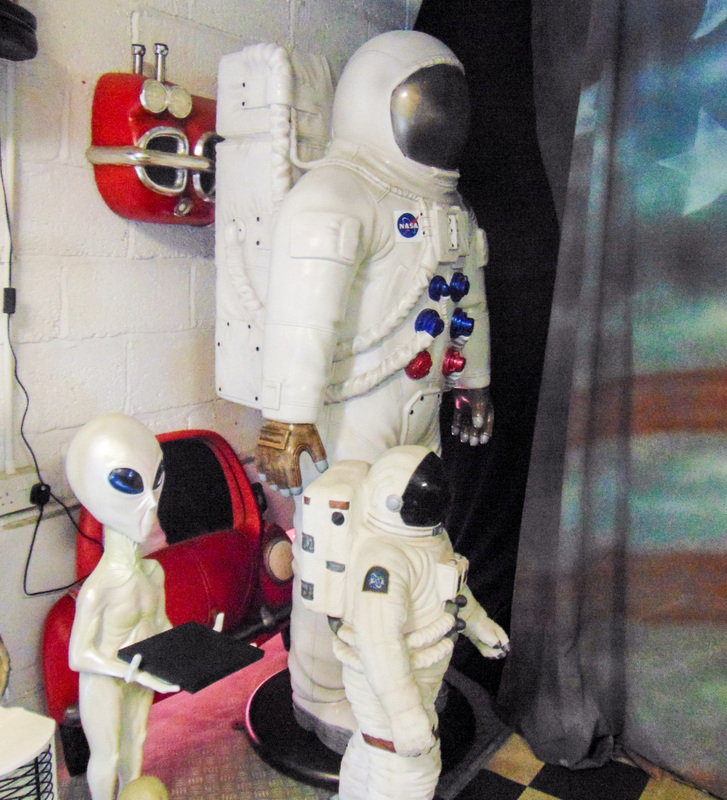 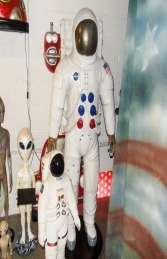 This 6ft astronaut would be ideal for any space theme, window display, theme park, crazy golf course, pub or restaurant. If space allowed it would even look fabulous in your own garden or woodland. 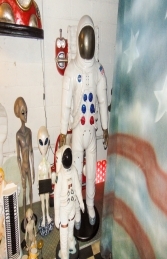 Why not put him with our 8ft rocket or with an alien.